(Telegraph) - It’s the holy grail of hair loss – a pill or potion that will restore thinning hair and reverse baldness. Which explains why an industry worth $1.5billion worldwide has sprung up, offering anxious men (and women) hair loss treatments from herbal remedies to shampoos and supplements. "The hair loss industry has a huge and captive audience and is only too willing to take your money," says hair loss expert Spencer Stevenson, who has spent over £40,000 on hair transplants and hair loss treatments in the last twenty years. "The majority of men lose their hair not through stress, or bad diet, or lack of sleep, but through the genetic trait of male pattern baldness which is hard to treat through shampoos or supplements alone. 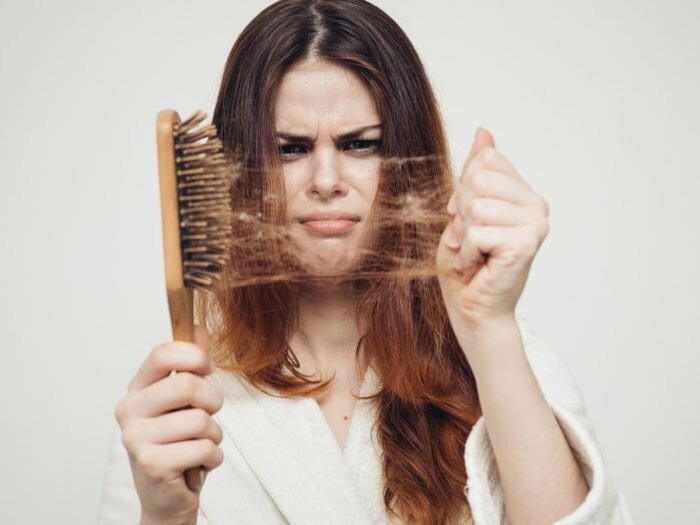 Women lose their hair for very different reasons, but the argument still stands that a lot of the hair loss products on the market are just offering false hope. That said, there are a few that really work." So, which ones really do promote hair growth, according to the clinical evidence, and which are simply snake oil? This rejuvenates and increases the blood flow around shrunken hair follicles, causing them to increase in size and thicken. It also extends each follicle’s growth phase to encourage hair regrowth. "This is the only FDA approved over-the-counter medication for hair loss," says Spencer. "It can be used by both men and women and its brand name is Rogaine. 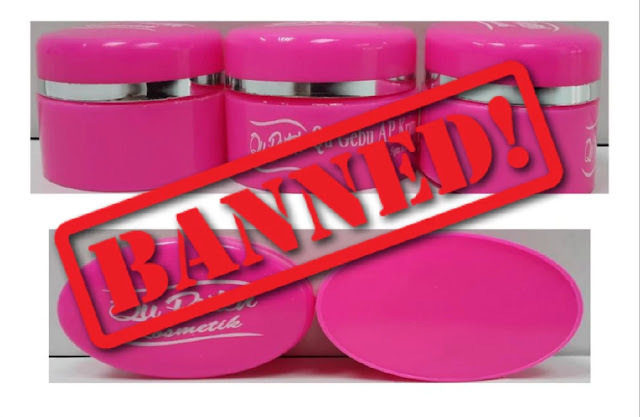 "It’s a topical treatment that usually comes as a liquid or foam and you can get it in Boots the chemist or pharmacies." "This is an oral, prescription-only medication with the brand name Propecia that’s also FDA approved to treat hair loss," says Spencer. Male pattern hair loss occurs when a hormone called dihydrotestosterone (DHT) prevents hair follicles from getting the nutrients they need. Finasteride works by blocking the production of DHT, which protects the follicles. You might be able to get it prescribed on the NHS. "It’s available from GPs, although some won’t prescribe it and some have never even heard of it so you may have to find a private GP and pay for your prescription," says Spencer. "Despite some of the claims, a shampoo or conditioner won’t be able to stop or slow hair loss, nor help with a receding hairline or thicken hair that’s becoming thinner," says trichologist Anabel Kingsley from The Philip Kingsley Trichology Clinic in London. "At best, a thickening shampoo will make hair temporarily thicker for a short period of time, but they certainly won’t help with hair loss or thinning." "There are countless supplements on the market, which is testament to how desperate consumers are to restore hair growth," says Spencer. "Firstly, even the very good ones won’t get to the root of the issue - pardon the pun - and prevent or treat male or female pattern baldness which is caused by genetics, nor deal with hormonal issues at the heart of female hair loss. But they can help make the hair you do have stronger and healthier. And they can be useful in putting a hair loss regime in place, along with medication like Minoxidil or Finasteride and/ or a hair transplant. If you are looking for hair loss treatment in Malaysia, check out Best Hair Loss Treatment Malaysia.